Praveen is a Cyber Security Professional. He is certified CISSP, CIPP/E, CPISI, CCNA, ISO 27k1LA,ISO31k LA, ex PCI QSA. Praveen has trained 2000+ professionals on Cyber Security. He has managed and executed multiple Cyber Security consulting engagements of varying complexity. 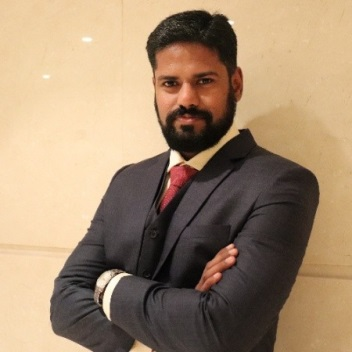 Praveen has a wealth of experience from working across the globe in India, the UK, Ireland, Bahrain, Saudi Arabia, Singapore, UAE, Kuwait, Philippines, Egypt and Morocco. Check out the incredible speaker line-up to see who will be joining Praveen.